Every Friday at dbar is Pop Rocks Karaoke with VJ Ryan Grow. Show Tunes Tuesday Salutes Todrick Hall! Get a little loony and toony! What would you wear to a tea party with a Door Mouse, the Mad Hatter and the March Hare? Dono? Dress Code: Dress to impress the Hatter! Top Hats and Playing cards and Suits and White Roses painted like Red Roses and Tea Pots and Pocket Watches and Vests. Over sized Talking Flowers and Cats that Grin! Perhaps your best little Blue Dress. Spooky or Sweet! Naughty or Nice! All the creatures where stirring cocktails, some took a shot! in hopes that DJ jay Ine would spin amazing music in the air! Holiday Show Tunes Tuesday Spectacular! Let it Show! Let it Show! Let it Show! It's the most Spectacular Show Tunes Tuesday of the year! VJ Ryan Grow is here to fill your eyes and ears with holiday cheer! Where the Wild Things Are! Let The Wild Rumpus Start! Yes! Dust off your grandmothers best furs, that Onesie you don't leave the house in, the Queen of England's Crowns and Jewels or anything else that brings out your inner ANIMAL! Howl at the moon with us December 2nd! On the eve of the first Thanks Giving, Native Americans and Pilgrims came together to dance around a fire. 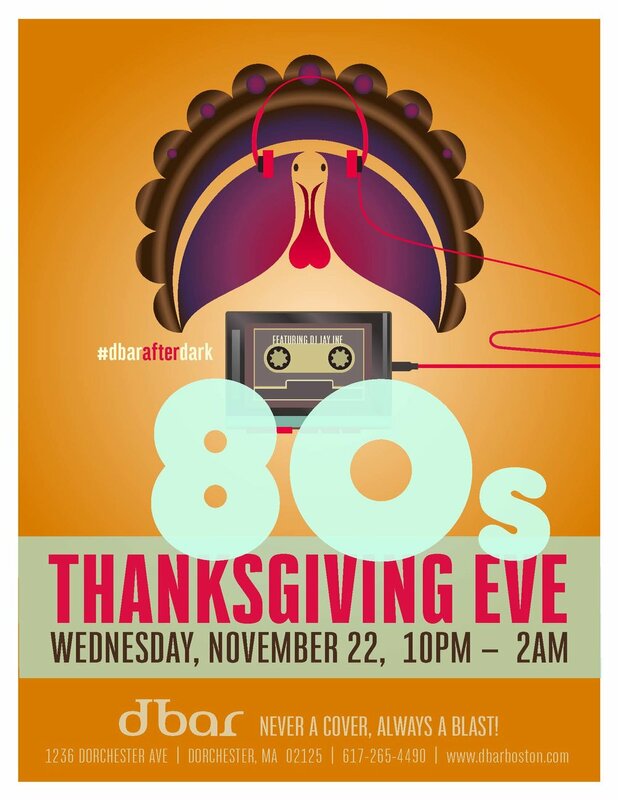 We continue the tradition with rocking 80s music long into the night! Without the fire. We are serving up rich. We are serving up sweets. Prepare to have your cavities filled with sugar. This is something new to sink your sweet tooth into. Candy give away’s all night long. Candy for all guests who enter. Tricks for Treats! Giveaways! and a Karaoke Scream Off! Live Show Tune 10 Year Anniversary! 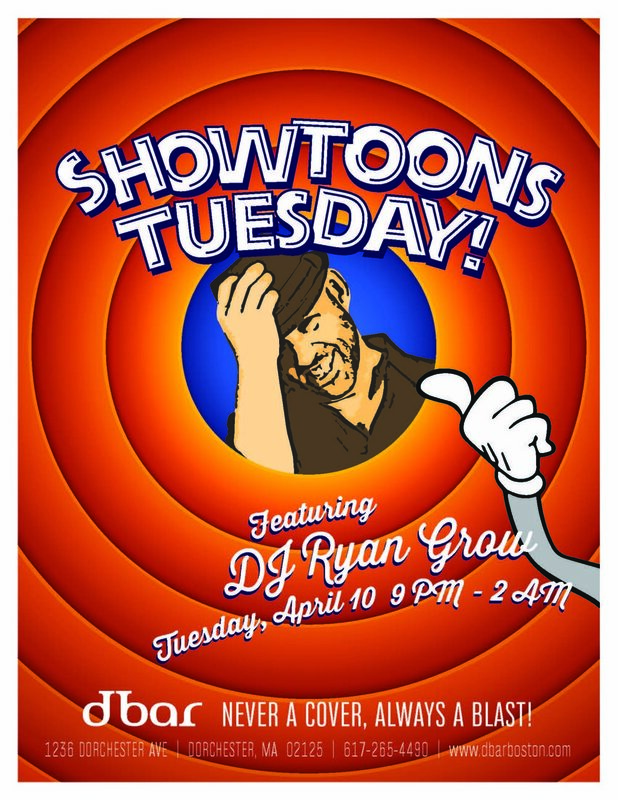 "Show Tunes Tuesday Celebrates 10 years of Broadway at dbar! To celebrate this momentous occasion, the best of Broadway's biggest hits will be performed LIVE for the first time in history at dbar. Make a reservation today for you and your friends. 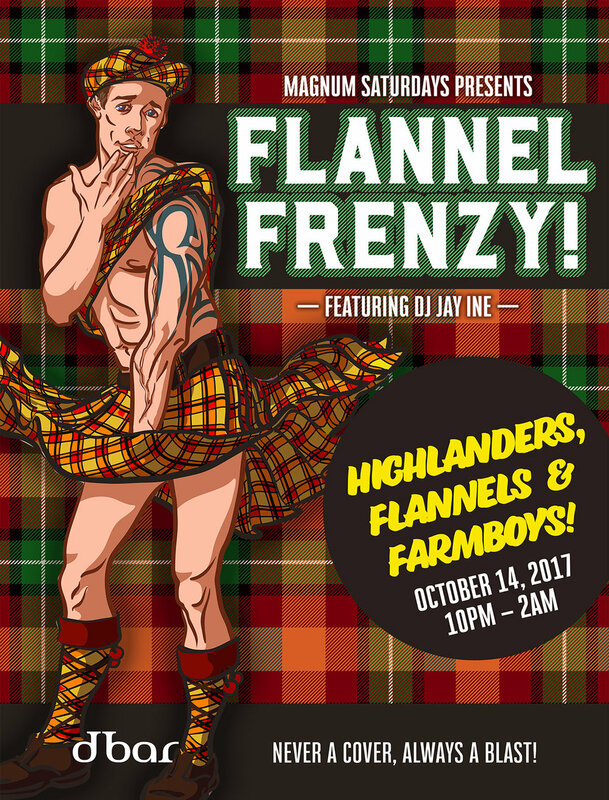 Hosted by the one and only Ryan Grow." Join us on the first Wednesday of the month for a wonderful 4 course dinner paired with wine for $65 per person. Each month will showcase a new region and food will be expertly designed to accompany the wine by Chef Chris Coombs. The dinner starts at 7pm.